Continually impressed by humanity’s ingenuity! I sort of hope that I am not easily impressed, but I will say that mankind continually impresses me with its ingenuity to apply knowledge to create things from blank sheets of paper and investigative curiosity. 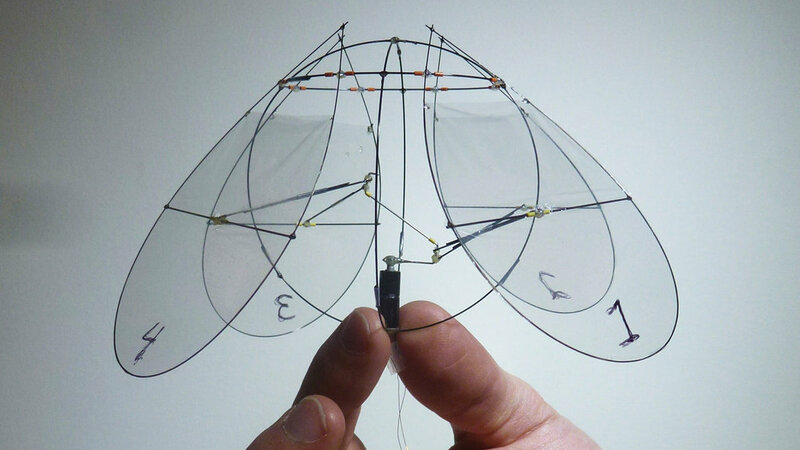 Take, for example, a new self-stabilizing flying object that is based on mathematics discovered at NY University. Click on this link for a video.